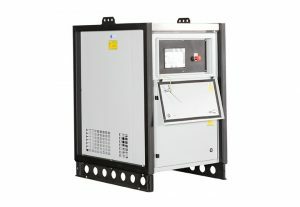 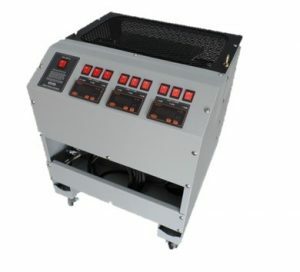 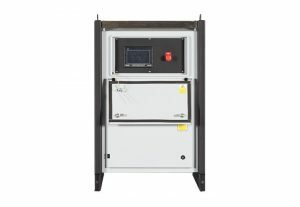 Load Banks - Top quality automatically load shedding and manually switchable! 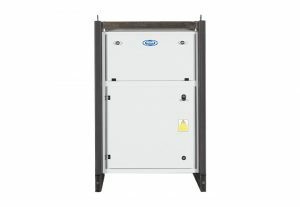 The Best Quality Load Banks on the Market & the Best Value for Money. 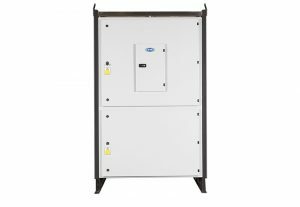 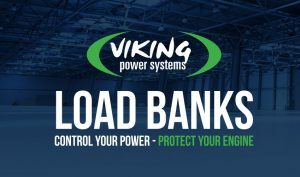 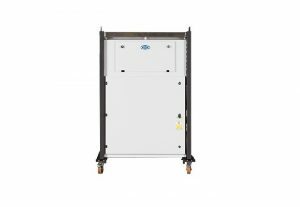 Viking Load Banks Guarantees Reliable Functionality of your Generator or UPS. 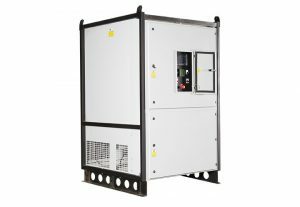 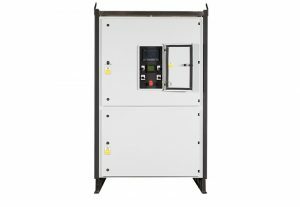 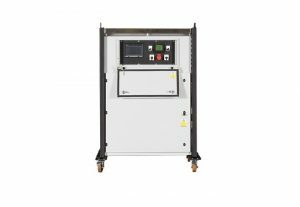 We offer an extensive range of top-quality automatic load shedding and manually switchable Load Banks to suit all applications. 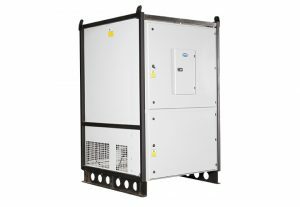 Designed to confidently withstand everyday use in harsh and demanding environments. 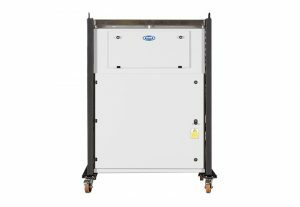 Permanently installed auto base loading units to prevent “wet stacking” of diesel generating sets when running on light loads.